Friends make any occasion more joyful and happy. 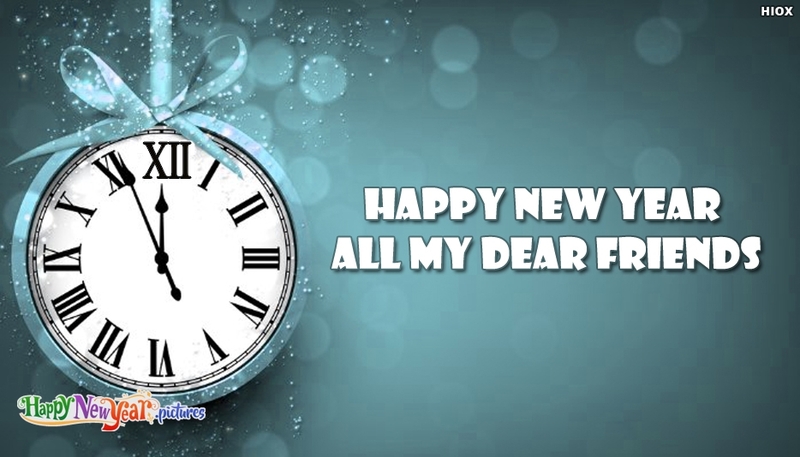 And when its a New Year, you could not imagine the New Year celebrations without your dear friends. Here is a beautiful New Year wish picture with the wish "Happy New Year 2018 My Friends" to wish them a very happy 2018. Share and celebrate.